Last weekend had a great time near Prague at the Czech lockpick championships. 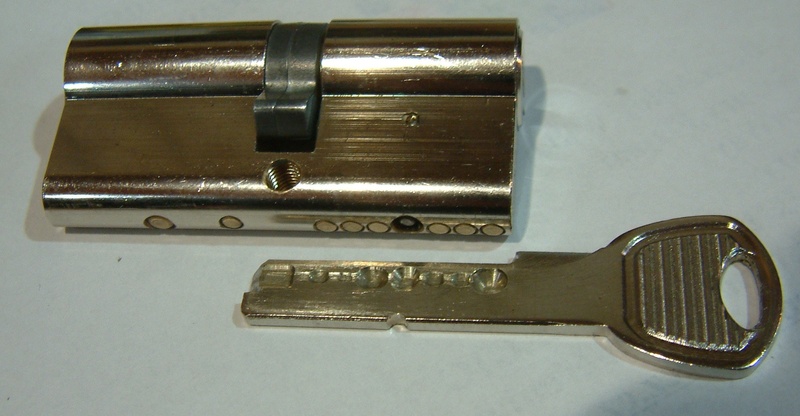 The Czech are friendly, well organized and sure have a lot of very exotic locks. Our German friends from SSDeV kept scores on their blog (in German). Below a small video of one of the rounds in ‘freestyle’. Many electronic pickguns and very fast opening times. At the end of the year there always is the CCC congress (see FAQ for details). Very informative and worth your time. This year the congress will be in Hamburg (instead of Berlin like previous years). 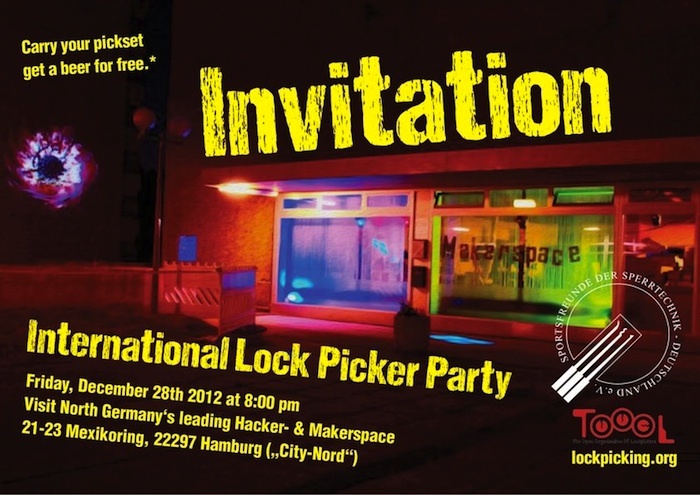 Since Hamburg is the city where locksport more or less was born, it is the ideal place to organize an international lockpicker party. 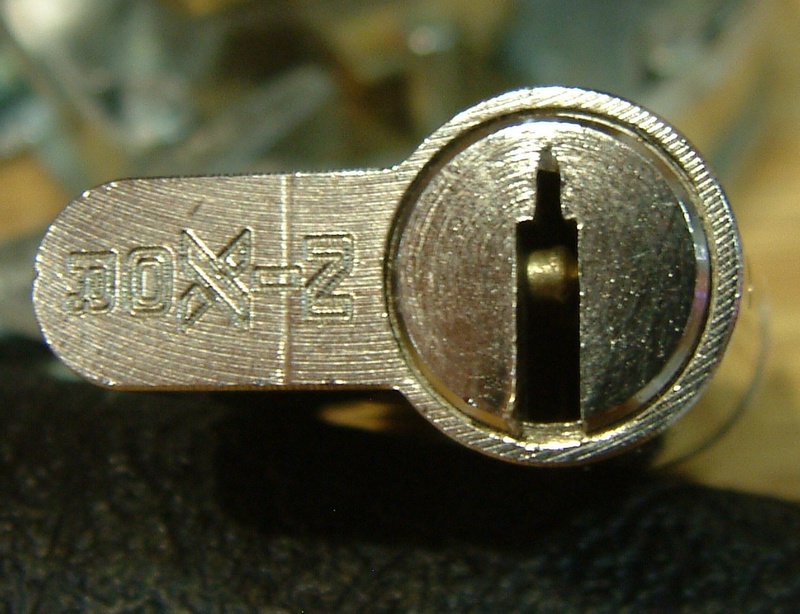 On December 28th all lockpickers are welcome at the party. 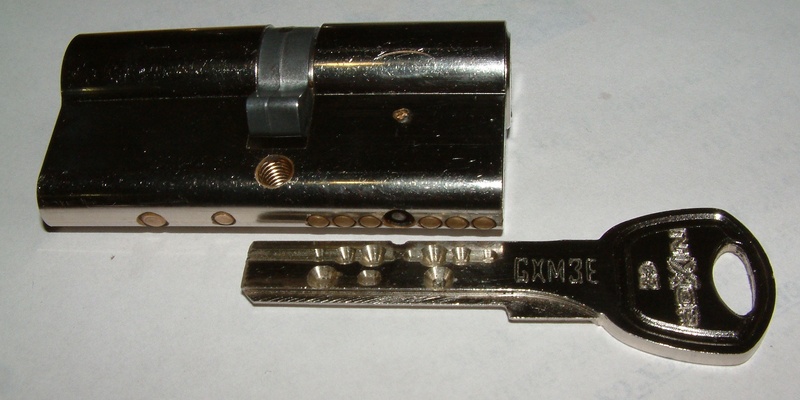 And this weekend there is the Czech lockpick championships. I am curious what kind of locks they will use! Entries (RSS) and Comments (RSS). 46 queries. 0.363 seconds.